We have a whole range of yachts available for skippered charter around the UK and Mediterranean including Gibraltar, Canary Islands, Menorca and Greece, plus the Caribbean and British Virgin Islands. Now taking bookings for charters and sailing courses in 2019. Let us take you on that sailing holiday you always dreamed of. With many groups and families wishing to go on a sailing holiday, but lacking sufficient sailing experience, we can provide an instructor / skipper / crew for your security and assistance. Any skippers and crew we provide are first class sailors as well as congenial and interesting hosts. Relax and enjoy your holiday, as well as `learning the ropes` at your own pace. WHY NOT COMBINE YOUR HOLIDAY WITH GAINING A COMPETENT CREW OR OTHER RYA SAILING CERTIFICATE? Contact us on 01924 848558 to discuss your ideas, as we work in conjunction with many Training Schools and Charter Companies, we are flexible and happy to work around you. 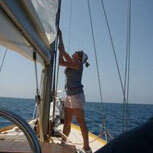 Sail training in a warm climate on a RYA Practical Course with Allabroad Yachting! Sail to Spain and Africa. 5 nights, 2 continents, 3 countries! Commencing weekends in Tenerife and Gran Canaria. 7 and 14 days mile building and RYA Courses around the islands. Back by popular demand!! 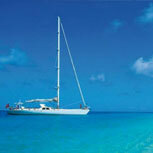 Our Caribbean sailing trips are now back. Contact us to register an interest or reserve your places. 7 day cross channel return cruises to France and Channel Islands. 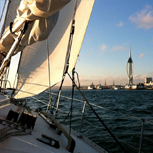 Complete your Coastal Skipper practical with two channel crossings included. 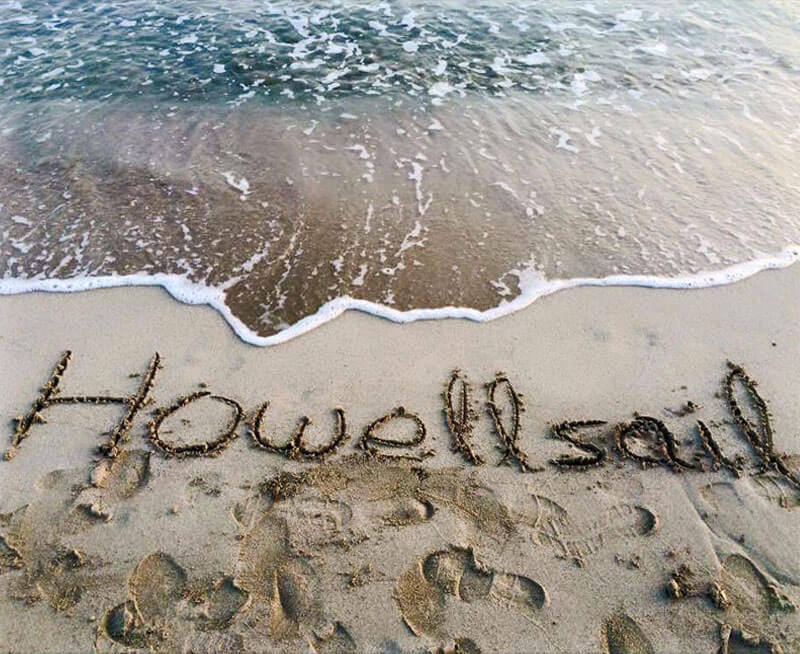 Our flexible approach of working in conjunction with boat owners and associate sailing schools, means that Howellsail have previously and can deliver cost-effective tailor-made Yachtmaster Preparation sailing courses anywhere in the world. Please contact us we will be very happy to discuss your needs. 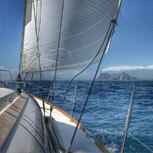 Sail in a warm climate to 2 continents, 3 countries, all in 5 days! A fantastic learning environment with tides, shipping and good winds in an international setting of Gibraltar, Spain and Africa. Learn the customs & immigration procedures for entering foreign ports. Cheap flights available from UK. All courses and charters run in conjunction with Allabroad Yachting, Gibraltar. Enjoy a circumnavigation of Tenerife or Gran Canaria, or sailing between the islands on slightly longer passages. With all year round weather a great opportunity to gain some mile building experience and sample some of the smaller islands such as La Gomera etc. Tenerife & Gran Canaria bases available in conjunction with Club Yachting and Aistrac. 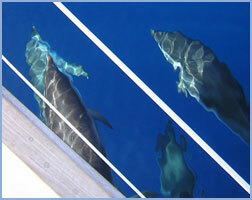 A summer destination ideal for holiday charters and RYA practical courses. 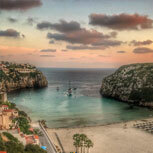 Richard Howell has been Chief Instructor at Menorca Cruising and has intimate knowledge of the island. Enjoy 5 or 7 day voyages in the sunshine, also an ideal base for extended cruising around the Balearic Islands of Majorca, Ibiza and Formentera. The sailing mecca of the UK and an ideal learning environment closer to home. With Portsmouth, Southampton, Cowes, Yarmouth, Chichester all close to hand and Poole and Weymouth both within a day sail, it is an ideal area to undergo training. Also our starting point for Cross Channel cruises to France and the Channel Islands. A host of departure points available in the warm crystal clear waters of the Caribbean. With St Vincent & the Grenadines becoming increasingly popular, why not cruise with us and visit Mustique, Bequia, Union Islands, Tobago Keys, Grenada etc.